Hello! This is our first weekly show, I’m excited to say so from now on, every week, you’ll have a new show to tune into! 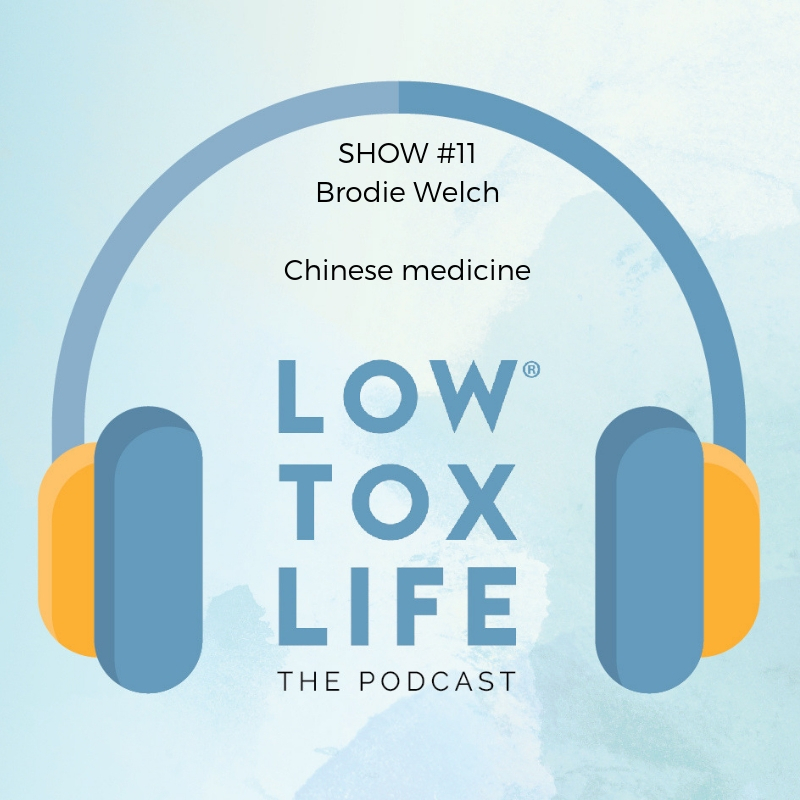 This week I chat to the gorgeous and inspiring Brodie Welch, a Licensed Acupuncturist, board-certified herbalist, Chinese Medicine expert, and self-care strategist. 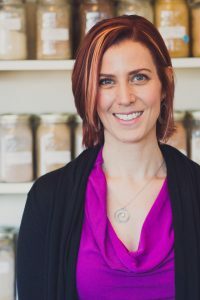 She’s the founder of Life in Balance Acupuncture in Corvallis, Oregon, where she has been treating patients and prescribing radical self care since 2003 – doesn’t that sound divine!? In addition to her clinical practice, Brodie shares her expertise to help women care of themselves with innovative learn-from-anywhere courses, workshops, and retreats on stress management, the body mind connection, and Chinese Medicine. She’s also a creator and host of A Healthy Curiosity: the podcast that explores what it takes to be well in a busy world. You can connect with her at Brodiewelch.com. As well as her E Course on the basics of Chinese Medicine. which starts October 10. I can’t wait to do it myself! The next round of the Basics of Chinese Medicine: Your Inner Ecosystem starts Oct. 10, 2016.